Julian Ripe and Ready for Apple Days! 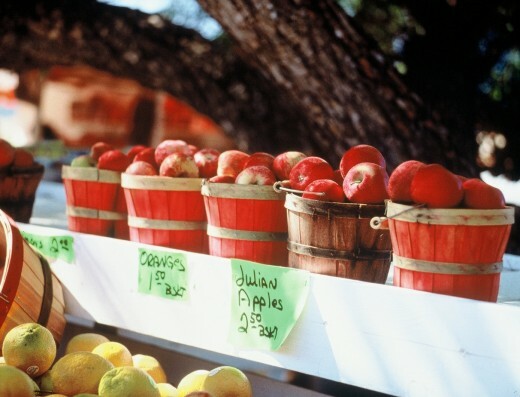 Visitors and locals alike are gearing up for a San Diego tradition as “American as apple pie:” Julian Apple Days, happening this weekend October 6-7! 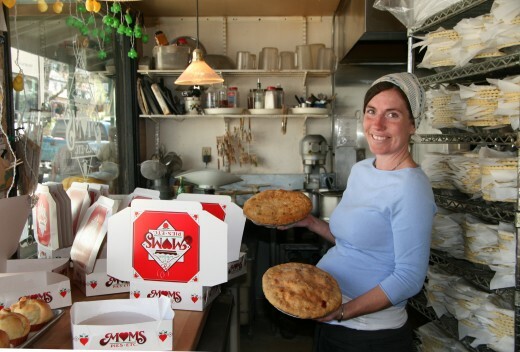 Every year the historic Gold Rush mountain town of Julian rolls out the red (apple) carpet, celebrating its big annual harvest with apple picking and mouthwatering apple pies and ciders. The Apple Days fest takes place on the grounds of Menghini Winery (10:00 AM to 5:00 PM, Saturday & Sunday), featuring music and dancing, children’s games, gold panning, a wine and beer garden, food, vendors, apple-related contests, the coronation of Mr. and Mrs. Apple Days and, of course, Julian’s famous apple pies. It’s A LOT of fun for the whole family! Admission is only $5; free for children ages 12 and under. 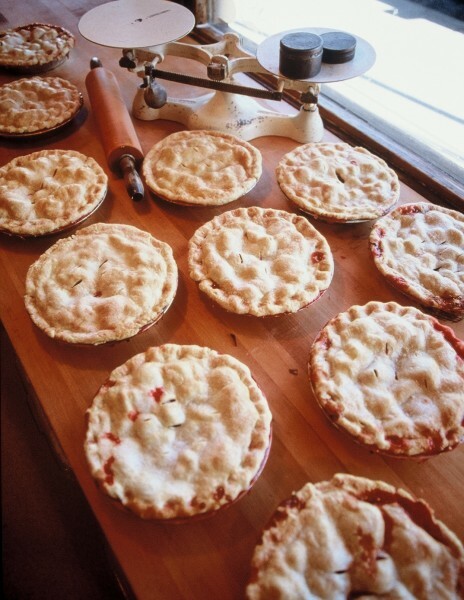 The first 250 guests receive a free souvenir pie server! Next door to the Julian Apple Days fest is Raven Hill Orchard where you can pick your own apples among a vast orchard of 8,000 trees! 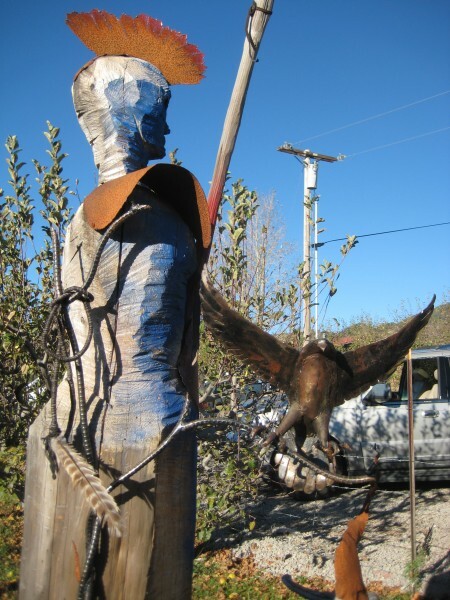 Also check out the fantastical metal sculptures dotting the grounds – great photo opps! 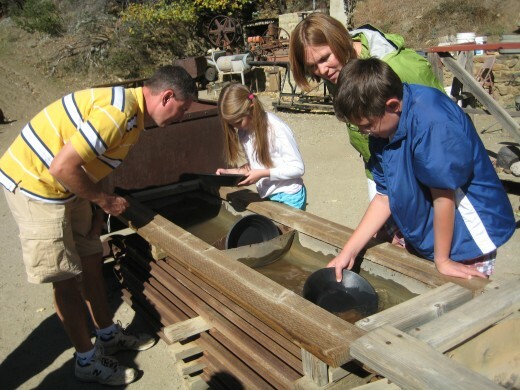 New in town is the Julian Mining Company, featuring gold panning, pumpkin picking and even an Early American Farm-Life Tour where you can work a real apple cider press! 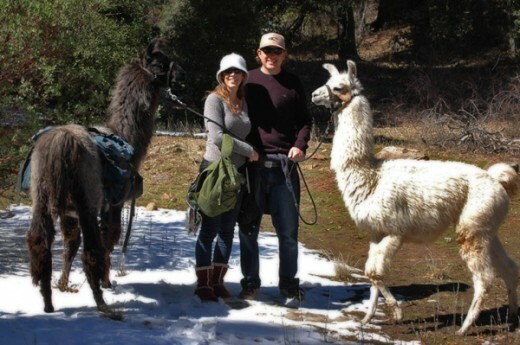 Lovin’ the Wikiup llama treks! Gidddyup on one of Wikiup B&B‘s exciting Llama Treks through Julian’s backcountry to the Menghini Winery and famous Eagle Gold Mine, where you can take a tour of one of Julian’s original gold mines! Sure there’s delectable Dudley’s Famous Bakery, Mom’s Pies and Julian Pie Co… But for the most gourmet apple pie in town, nothing beats the Candied Apple Pastry Company‘s sour creamapple pie. It’s off the charts! 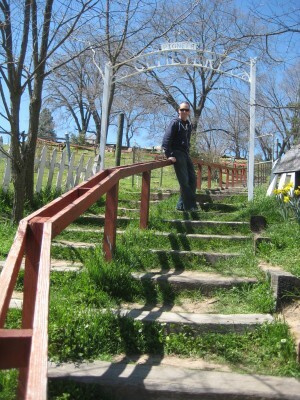 Yours truly at spooky Julian Cemetery! Kids will get a kick out of Julian Historical Society’s classic 1888 one-room school house (2133 Fourth St.), open weekends throughout October. For an insider’s scoop on prospectors and pioneers who settled here, join local resident/historian David Lewis on fun guided walking tours that include the spooky Julian Haven of Rest Cemetery! Quick sidebar: Our local newspaper, U-T San Diego, did a great story on Julian Apple Days weekend!